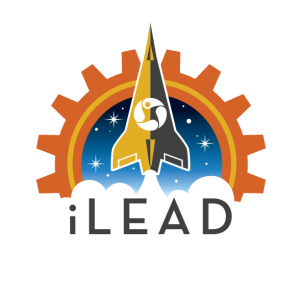 After careful deliberation and consultation with expert NASA patch designer, Liem Bahneman (click here to read a great article by Liem on design) we are proud to announce the selection of two outstanding designs to commemorate the iSAP/ DreamUp To Space Mission 2018. 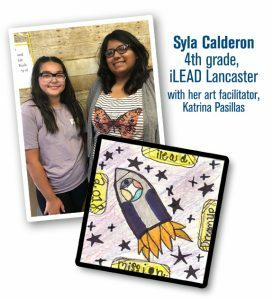 Representing all K-8 patch designers, we have Syla Calderon, 4th grade learner at iLEAD Lancaster. 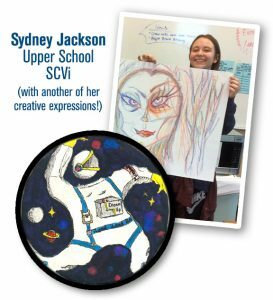 Representing all 9-12 patch designers, we have Sydney Jackson, Upper School learner at SCVi. Both of these designers’ outstanding patch designs will now go to the next phase of project with the original art being passed forward to DreamUp for integration into the payload of a future mission to be flown into space to the International Space Station, scheduled for November 2018 on SpaceX CRS-16. A scanned copy of both designs will also be sent to production to be translated into two Mission 2018 limited edition custom embroidered patches. 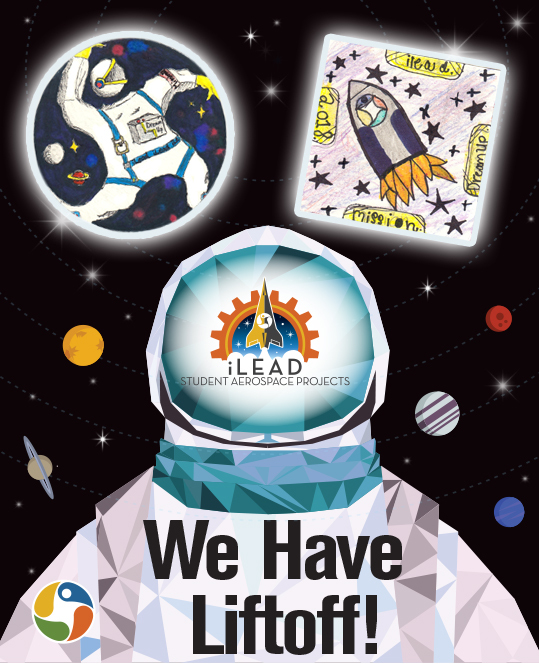 Congratulations to Syla and Sydney as well as to all of the designers who participated in the 2018 Mission patch design project!